Learn about science while cooking in the kitchen! 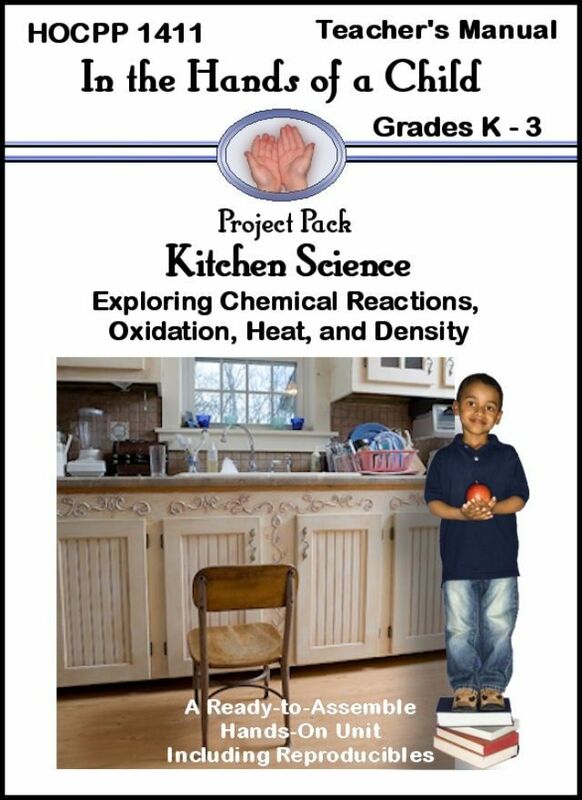 This fun lapbook from In the Hands of a Child teaches about chemical reactions, oxidation, density, and more! Through several kitchen science experiments, your child will create a project to document his/her learning through lapbooking! In the Hands of a Child began when two lapbook loving moms, tired of searching for graphics and information for their children to complete and answer questions pertaining to a certain subject, joined forces. Using their individual talents the moms published their first unit in 2002 and haven't looked back. 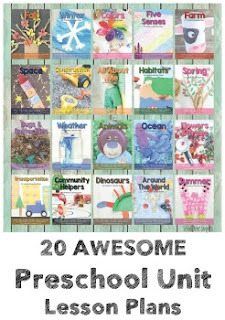 They have since published over 450 lapbook ideas and Project Packs that can be used by homeschooling parents and classroom teachers. 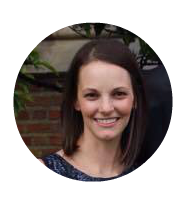 Their desire is to create quality material that minimizes teacher prep time and maximizes learning. As part of the Schoolhouse Review Crew, we had the opportunity to cook up some fun with their Kitchen Science Lapbook, for Grades K-3. Printable Elements-- blank spaces are provided for older students to write their answer or for younger students to draw, or you can print 'cut/ paste' answer elements, and/or 'cut/ copywork' answer elements. Kitchen Science gives a five day outline. You could either complete this pack in five consecutive days or make it last longer by only doing one or two of the given activities for the "day" over the course of several weeks. We completed our pack over the course of two weeks. We would read the guided reading on a topic, define the vocabulary words for the day, and do an experiment or two. The project pack includes new vocabulary words to learn each day, such as chemical reaction, expand, density, substance, etc. My son will be in 1st Grade this year, so while we defined the words and used them during our activities, I didn't put much emphasis on him to remember their meanings. I think that all comes in doing more experiments-- exposure is key. One thing we learned was that "scientists will use heat to make chemicals react faster [...], cooks, on the other hand will heat foods up to make them easier to digest" (23-24). A great example of this is popcorn! We were able to see the popcorn kernel react to the heat and POP!, into popcorn, which makes this starchy food easier to digest. Yum! 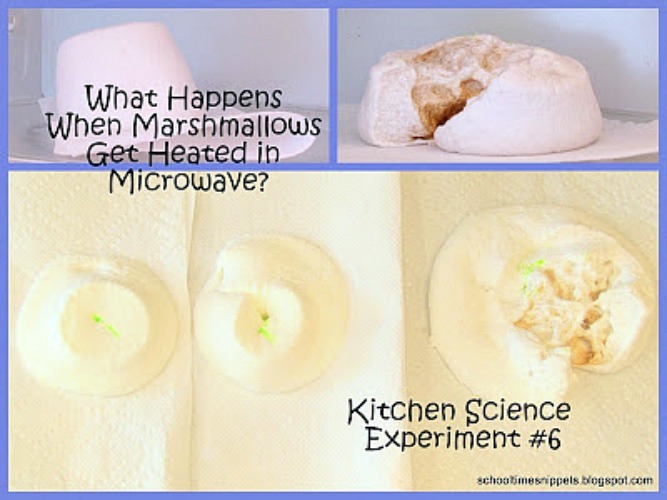 My son's favorite Kitchen Science Experiment was "The Great Marshmallow Experiment" where we observed the impact of heat. The project pack was not very printer-friendly. I printed as we went along, so I was constantly scrolling through to see what needed to be printed. And since the project pack offered different blank labels, cut/paste, and/or copywork answer elements, simply printing the entire project pack in its entirety would have been a waste. Perhaps a different way to set up the pack would be to organize everything by day. The pack didn't include a Title/ Coloring page for us to add to the front of our Lapbook. The realization that lapbooking is just not for us right now. The manual suggests that if you have a younger child you can have them dictate or narrate their observations, but my son even balked at those ideas and I ended up doing most of the work. He did help glue everything in the lapbook, though. I have figured out that lapbooking is either something you and your child enjoy or not. 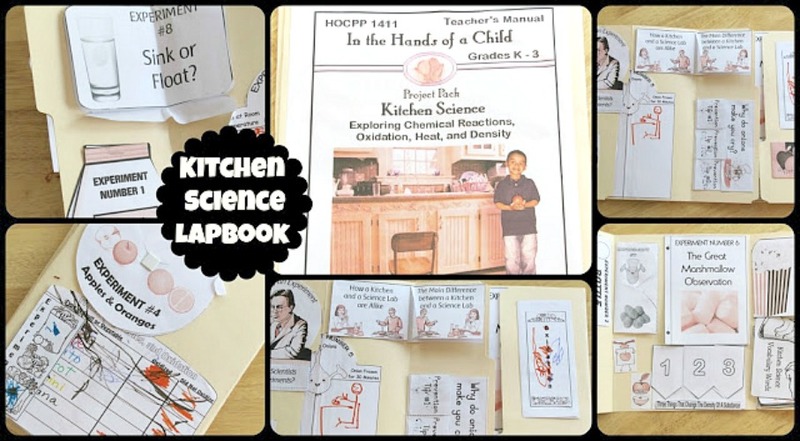 Certainly most of these experiments could be done without the lapbook feature, but if you enjoy the scrapbook-type learning, the Kitchen Science Lapbook is one you'll want to check out. To see what other Crew Members are saying about Kitchen Science or another one of In the Hands of a Child's electronic products for Elementary, Middle, or High School Aged students, click on the button below!